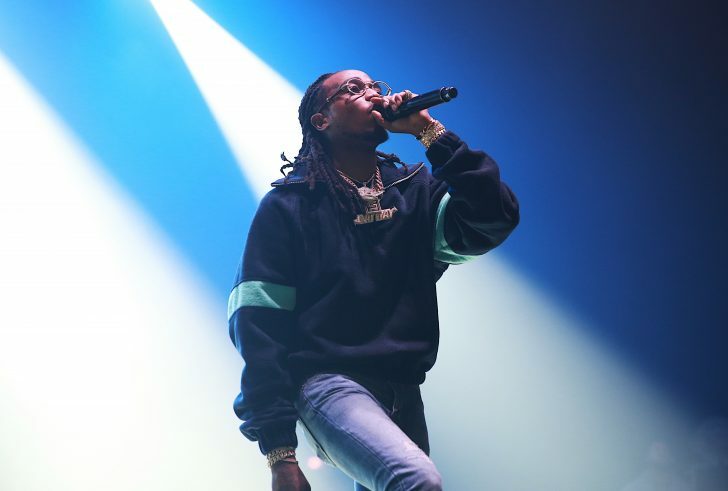 Photographed Migos’s London show at O2 Brixton Academy. 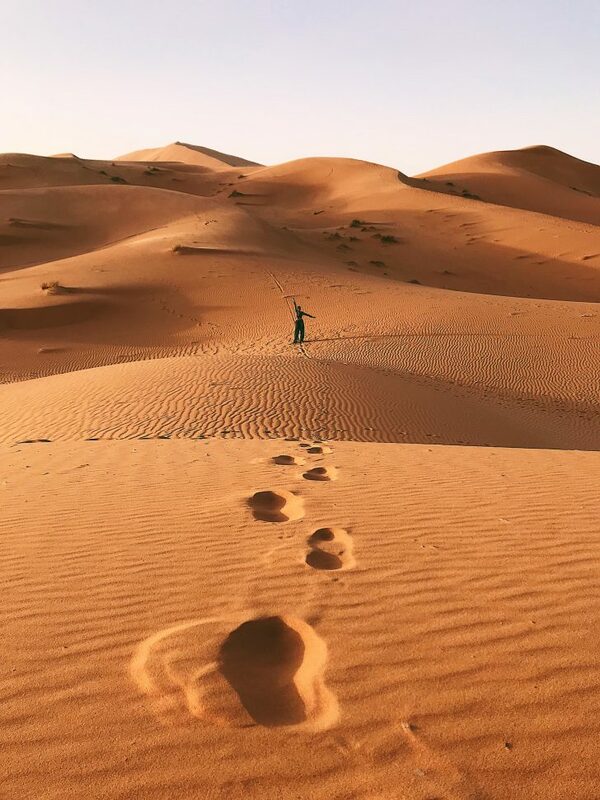 Caught some vibes in Marrakech and the middle of the Sahara Desert for a few days whilst hitting up Beyond Sahara. YSL Gardens was a highlight. Mainly iPhone pictures.